It's all here. Just because the temperatures are plummeting outside doesn't mean you can't dive right into the tropical fun at Castaway Bay. Book your hotel and waterpark package today! Book an overnight stay in a room with the First Mate's First Meal Package and get a great deal that includes overnight stay, waterpark admission and a breakfast buffet. Ready to go? Of course you are! So, what are you waiting for? Here's where you'll find the quickest route to the fun! 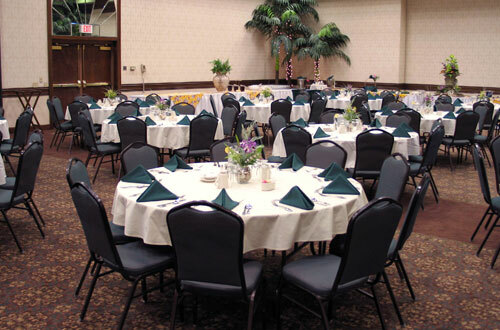 From meeting rooms to banquet halls, Castaway Bay works for you. Cedar Point's Castaway Bay is designed to provide a unique combination of vacation getaway and productive meetings and conferences. Castaway Bay is one of Ohio’s premiere locations for business and pleasure. From social gatherings to board meetings, Castaway Bay has hosted an exceptional variety of events - right next door to the World's Greatest Amusement Park, Cedar Point. No matter what the occasion, visitors have found that Castaway Bay is the perfect location any time of the year. Castaway Bay is located just one hour from both Cleveland and Toledo and just 2 hours from Detroit and Columbus. More than 7,900 square feet of meeting space features 6 function rooms, including the Harbour Ballroom, which divides into 3 separate session rooms. Complete audiovisual support is available and a variety of banquet menu choices are available for your planning. After a day of hard work, Castaway Bay can assist you with planning your trip to Cedar Point, golf outings, fishing, special children’s activities, and island boating adventures. Cedar Point tickets are available at a discounted rate to hotel guests. Let the professional staff at Castaway Bay take care of the arrangements for your next social function. From 5 to 500 people, the tropically themed Castaway Bay Indoor Waterpark Resort has you covered. Here's an overview of what's waiting for you. 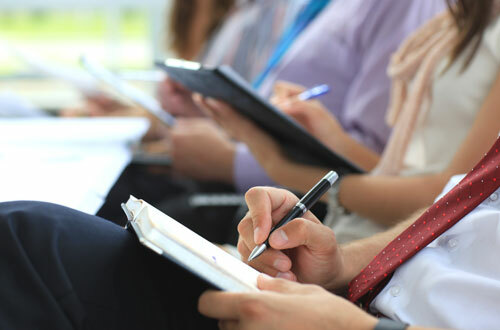 Castaway Bay offers a variety of configurable banquet rooms and board rooms for everything from a multi-day planning off-site to small-group breakout sessions. Here's a brief overview of the spaces available for your next meeting or event. 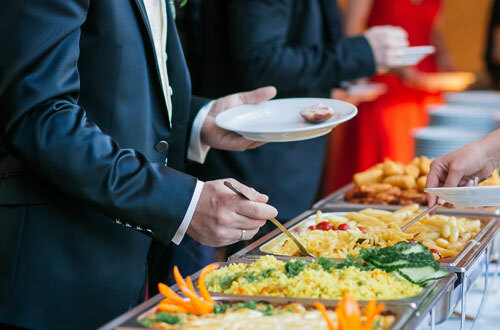 Our on-site Sales & Catering Managers will personally ensure that your ideas and expectations become reality. While working with you they will provide helpful guidance in all stages of planning your event. Here's an overview of what you can expect.